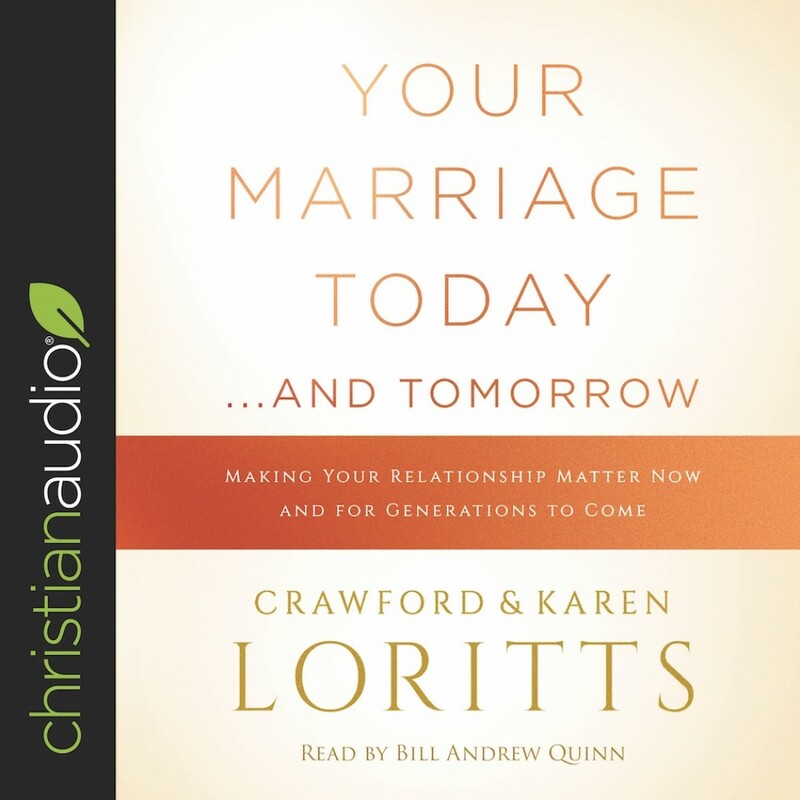 Your Marriage Today...and Tomorrow | Crawford & Karen Loritts | Audiobook Download - Christian audiobooks. Try us free. Your parents’ marital choices have greatly affected your own attitudes and actions in marriage, for better or worse. Your choices will affect your children, and grandchildren, and so on. It’s time to get proactive about your marriage legacy. Whether you’ve been married 40 years or just got engaged, this book is for you. Your marriage will change the lives of countless people. Start thinking about the kind of legacy you’ll leave, today.